Unfortunately, some of the prints wound up being back ordered, but I did manage to snag a few from her All Stars collection as well as a coordinating solid. Now I’m giddy for the rest to come in so I can figure out how I want to use them. 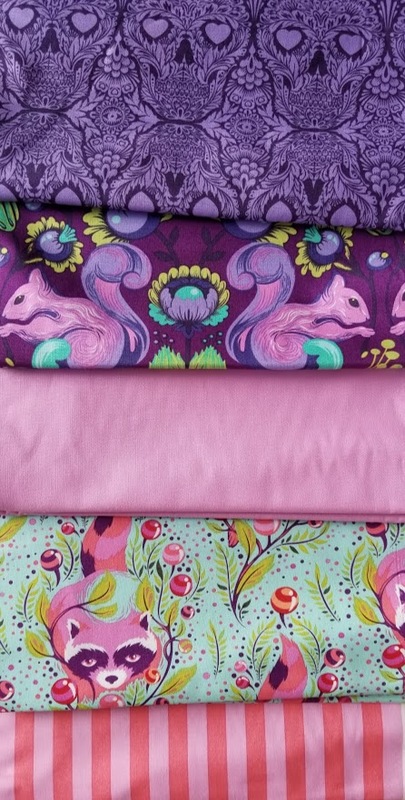 FULL DISCLOSURE: I still have prints that I refuse to cut into from her Pairsville and Nightshade collections…. so there is a high probability that these as well as the De La Luna fabrics will be stashed and admired only. This entry was posted in Uncategorized on July 25, 2018 by stacy.